Country Connection is a leading supplier of used bourbon barrels to breweries and distilleries around the world. 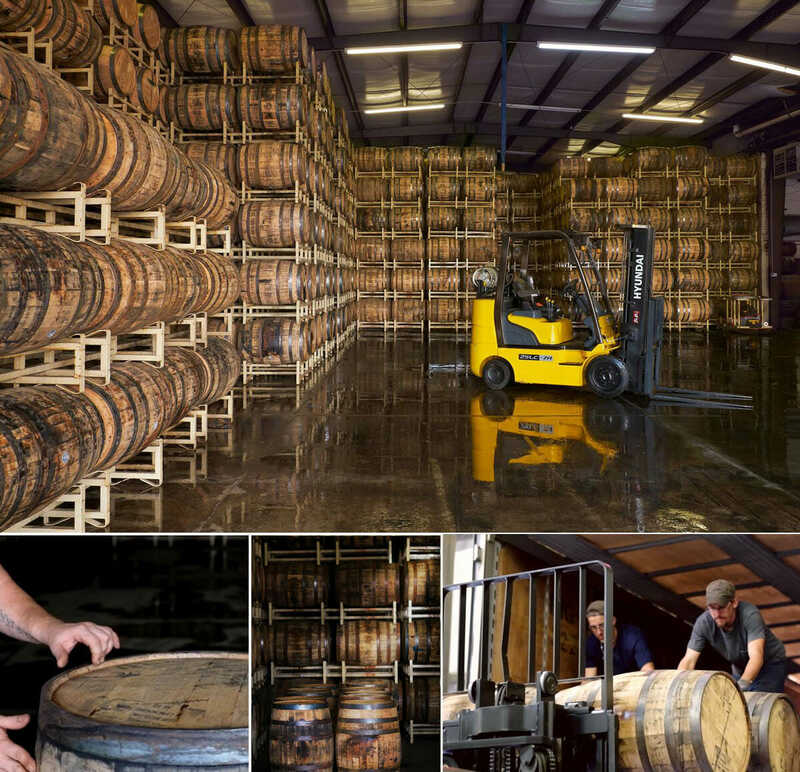 Our cooperage is situated in the historic town of Louisville Kentucky, and this close proximity to the state’s major bourbon producers gives us access to a large supply of freshly dumped, once used bourbon barrels. Our coopers select, repair, and ship high quality ready to fill once used casks to both domestic and international customers. We can ship these barrels from either our California cooperage or our Kentucky cooperage to ensure our customers get the best possible shipping rate for their location. Country Connection’s huge, rotating inventory of once used bourbon barrels allows us to sell our casks at wholesale prices. Discounts are available for orders of truckload quantities or more and our prices for smaller orders are extremely competitive. Our bourbon barrels are used by large and small distilleries and breweries around the world for the aging of beer and sprits. Our experienced logistics staff searches for the best possible shipping rates for every order or quote to ensure every customer gets great shipping rates. Let us know how we can help you. Used in many of the worlds most renowned whiskey, rum and tequila distilleries.